Hurray! I finally have an excuse to blog about wine. With wine in my blog name, you’d think I’d get to this more often. By day I curate news for an app called Paper for Facebook. You should check it out. While I am mainly reading/vetting above-the-fold news for inclusion in our app, I often come across articles I bookmark for a later read (#tl;dr), telling me about a new lifehack, tips on being happy and/or a new business. I can’t remember the article I stumbled upon which led me to Bright Cellars, but it was something along the lines of this Fast Co. piece. My takeaways were: MIT smart people, taste test, wine recs, 50% off wine club. What a clever concept. You answer a series of seven questions related to your taste preferences: what’s your favorite chocolate type (“where’s the fruity candy?” is an answer for non-chocolate lovers), how do you like your tea (again they consider “no tea! 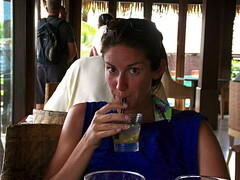 no tea!” an answer) and what’s your go-to non-wine alcoholic beverage of choice, etc. Then they give you a list of wines they’ve matched with your taste buds (after you register with your email and DOB, of course). I have to say I was blown away. Bright Cellars totally got my number. I drink all of the above on a monthly basis. We grade everything in our house (recipes, movies, wine, beer, etc.) 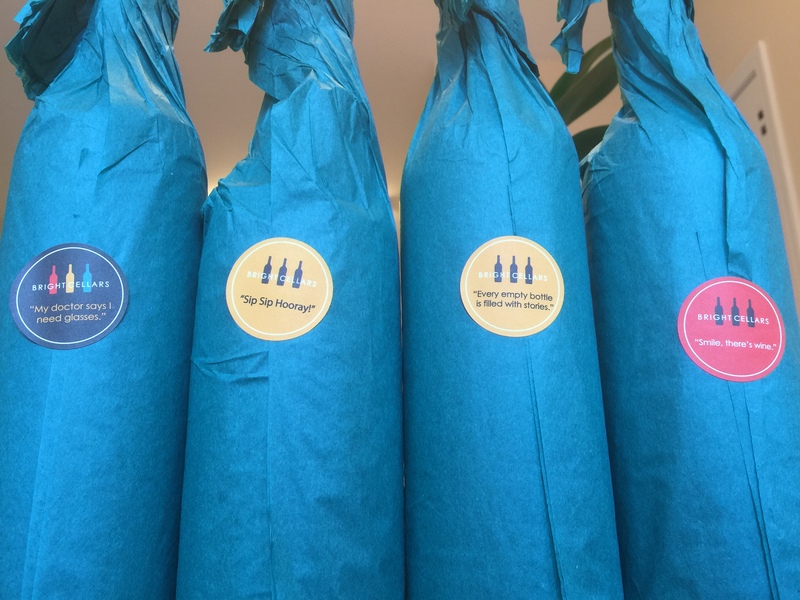 on a letter system, so we judged each wine on a scale of A-F.
Before I get into that, here’s a photo of the packaging. I was really impressed (though I admit to being a total sucker for good packaging). Check out the cute paper with the stickers (which happen to be in my favorite colors: teal and yellow). Well done, Bright Cellars. I read one review where the person complained about not getting any pamphlet or flyer in the box. That didn’t bother me. 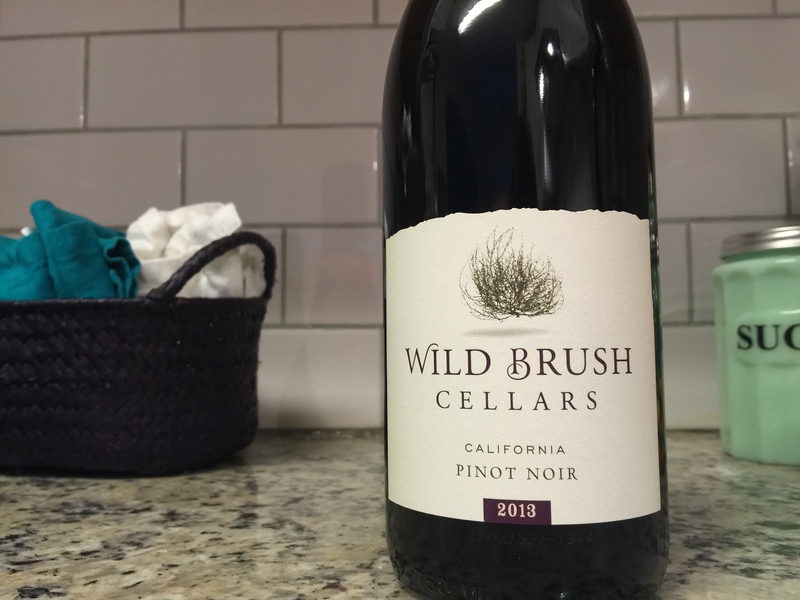 Now for the wine grades: Wild Brush Cellars got an A-. We really liked this one. 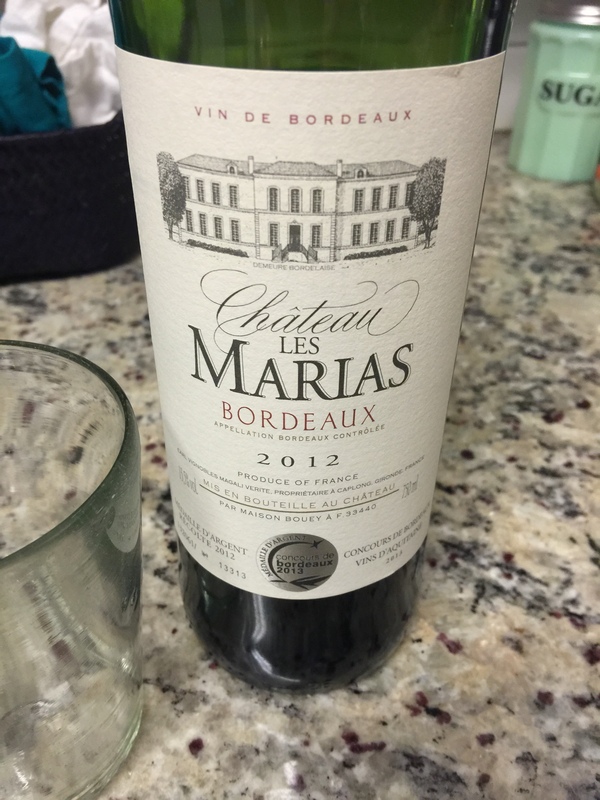 The bordeaux got a B+. The malbec also got a B+ and the sauvignon blanc got an A-. Next time I promise to include more elaborate wine notes. A few weeks after we received our wine package, I got a handwritten note from their wine concierge Maria Santacatarina personally thanking me for choosing Bright Cellars with four referral cards. I have yet to hand them out, but this was a nice personal touch, and who knows how long handwritten notes will last as Bright Cellars continues to grow. My second box is on its way and I’m anxious to try the wines. I’m not normally a huge fan of wine clubs. I like the experience of reading labels in person at the local World Market or grocery store, but this seems like a reasonable way to branch out and try new wines. The club runs $60 a month for four bottles (after your first 50% off month). While I definitely splurge on a $20 bottle of wine for friends and party hosts, $15 per bottle is more than I like to spend on wine for our family weekday drinking purposes. I wish they had different tiers of membership where you can decide what you want to spend per bottle, lowest being $10-$12 per. Thanks, Bright Cellars, and Maria. If you’re reading this and interested in checking them out, here’s my personal referral link: http://www.brightcellars.com/?rn=MonicaFike.